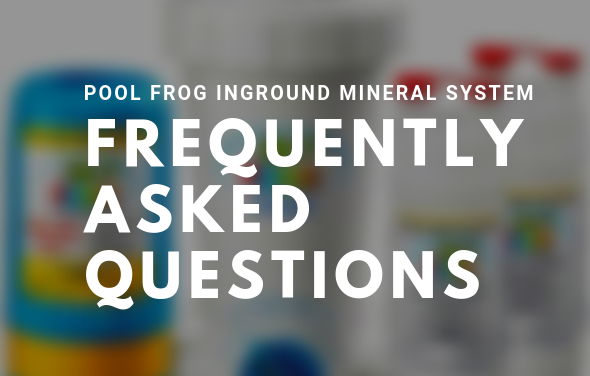 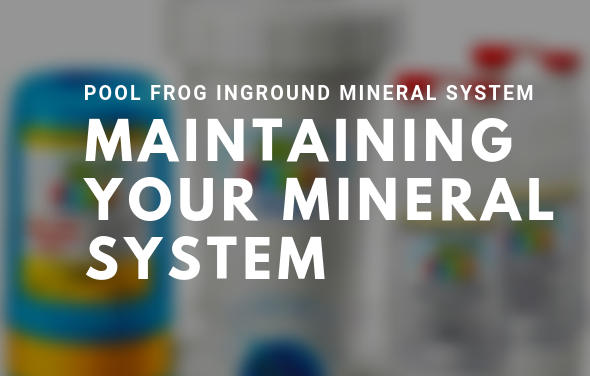 This guide will help you understand what Total Dissolved Solids are and how to measure their levels in your water. 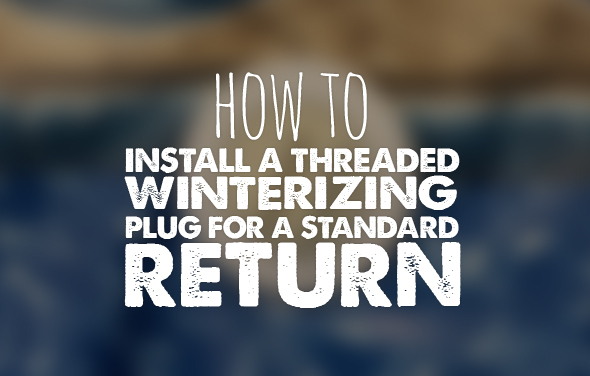 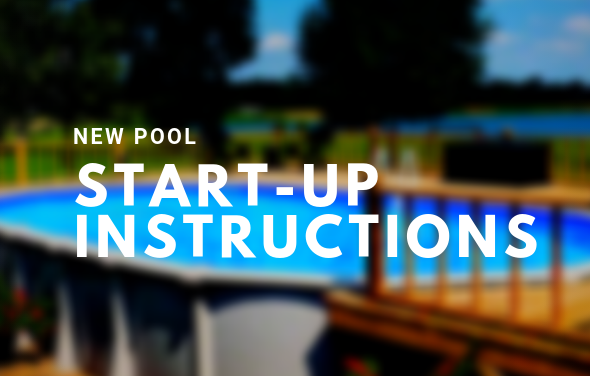 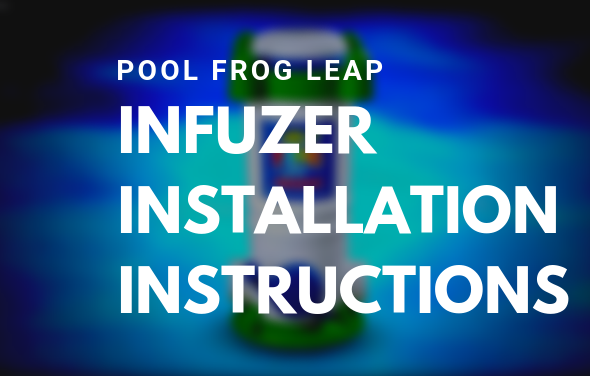 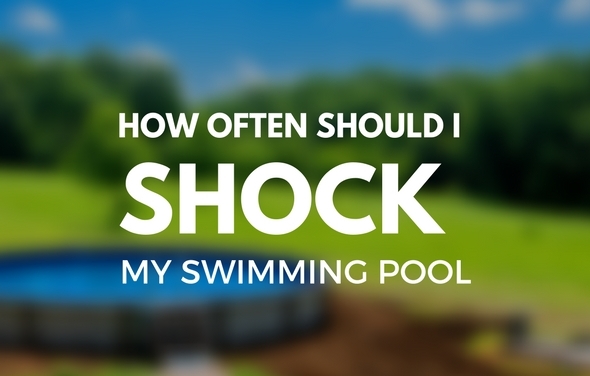 Owners of above ground pools must learn to balance certain levels to maintain a clean pool. 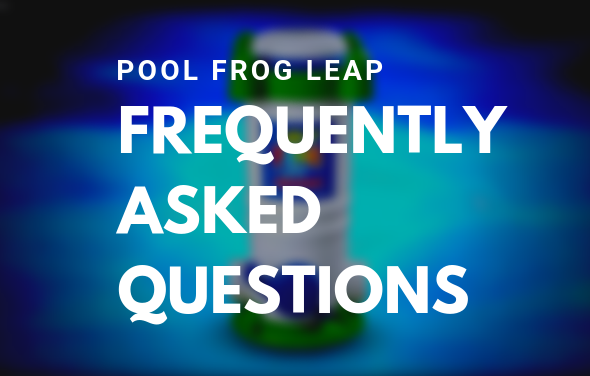 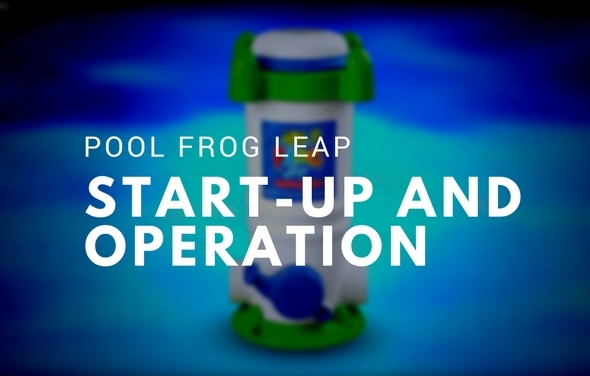 Use our troubleshooting guide to help you with your Lil Shark automatic pool cleaner and to find answers to frequently asked questions. 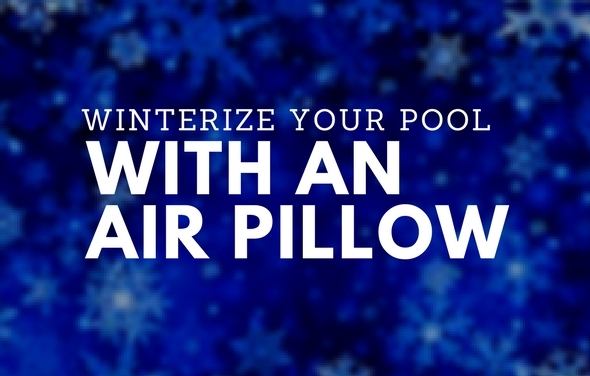 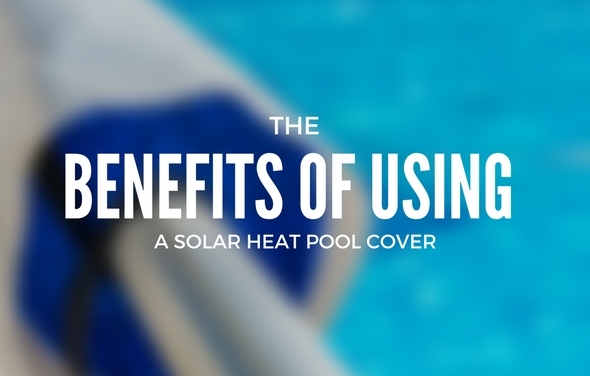 Using a Solar Heat Pool Cover reduces the amount of pool water evaporation. 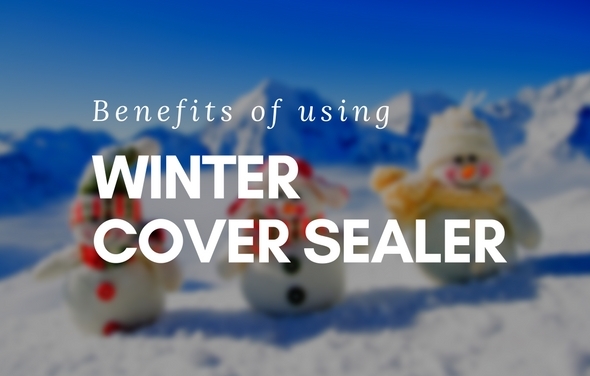 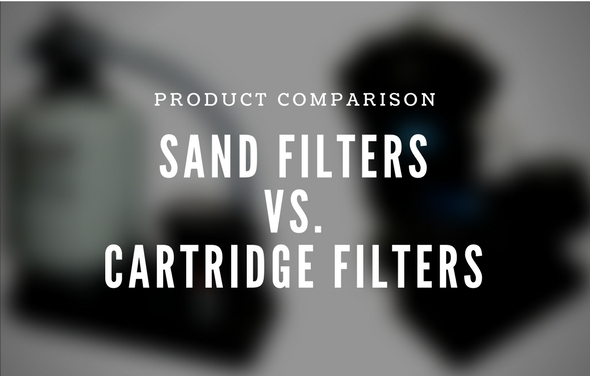 Learn other benefits and how this product works in this article. 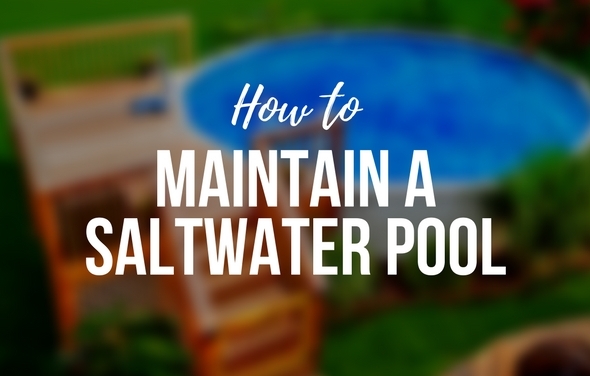 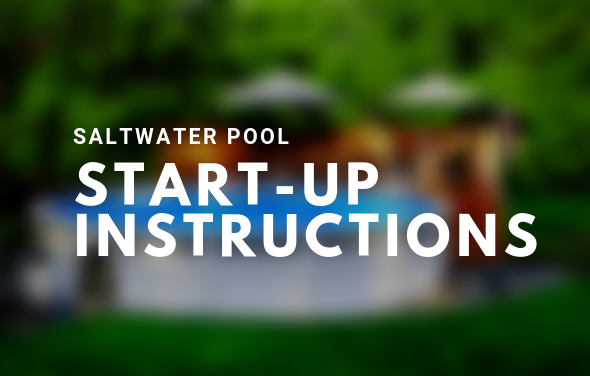 Although having a saltwater above ground pool requires less maintenance than a chlorine pool, there are still some basic guidelines to follow. 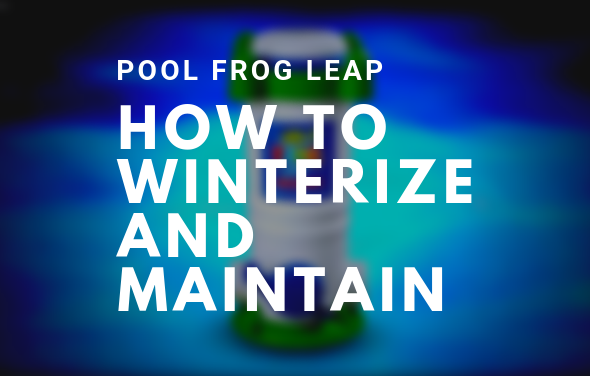 You must learn to test and balance pool chemicals in order to kill bacteria and have clear water. 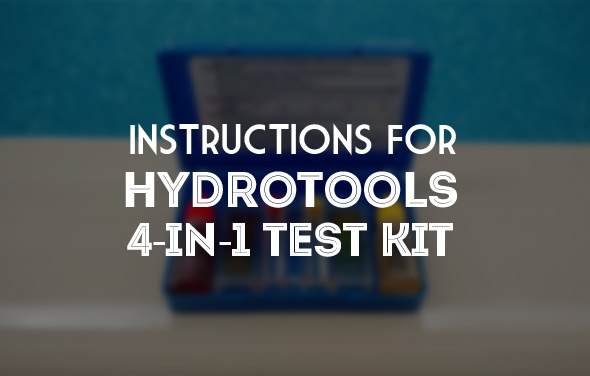 Use the HydroTools 4-in-1 Test Kit for accurate results. 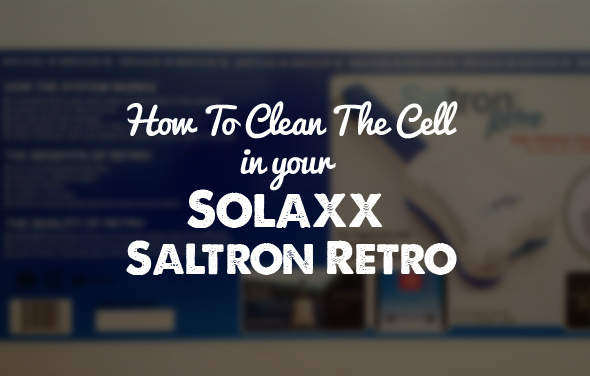 The cell inside the Solaxx Saltron Retro can be cleaned to prolong it's lifespan. 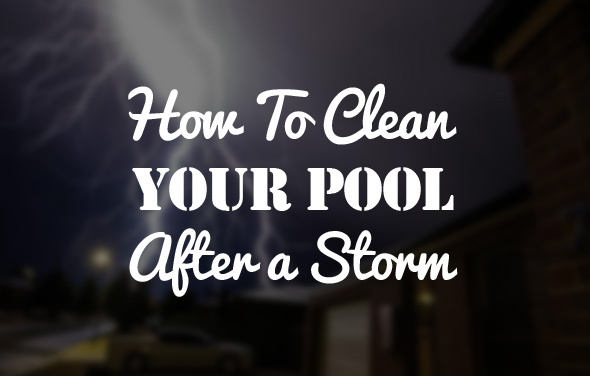 Follow these directions to clean the cell properly.